The famous telecom operator company Aircel has been filed for bankruptcy in the National Company Law Tribunal (NCLT) in Mumbai. The debt that stands out against the Malaysian owned company Aircel is Rs. 19,000 crore in State Bank of India. 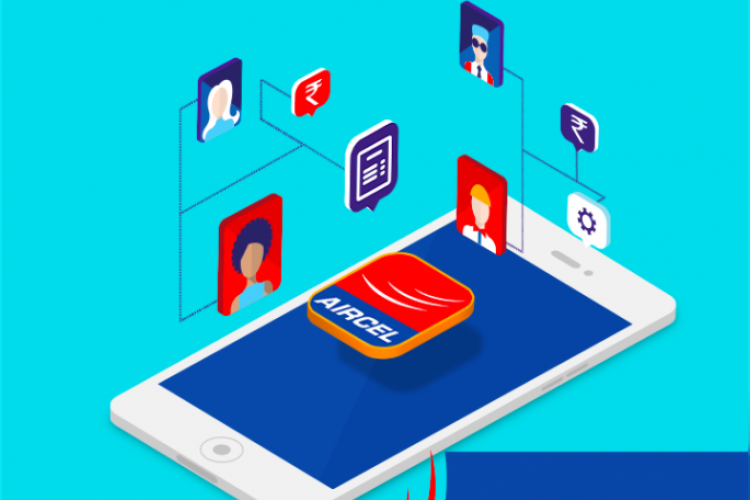 Idea Cellular has already suspended interconnect services with Aircel this month over non-payment of dues. It has been in debt since its failed merger with Reliance Communications.